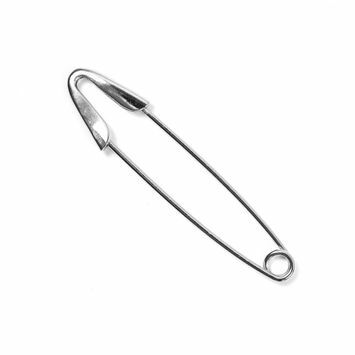 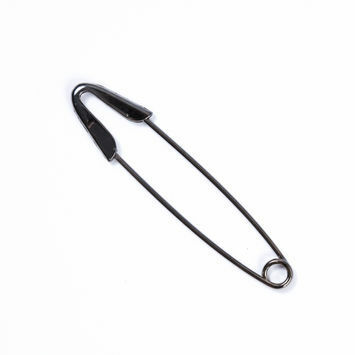 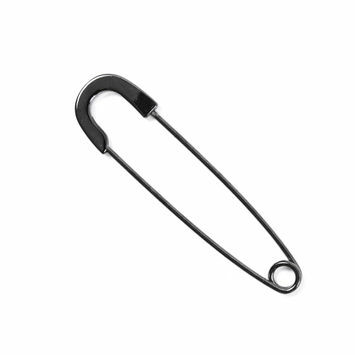 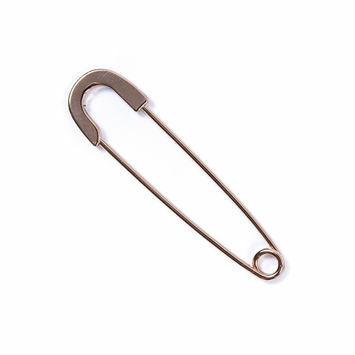 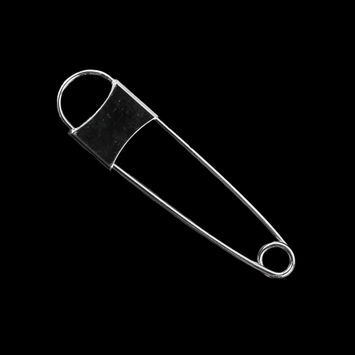 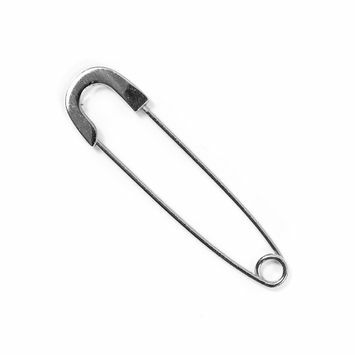 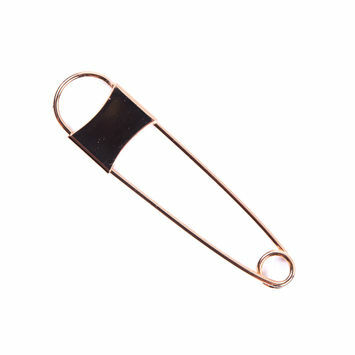 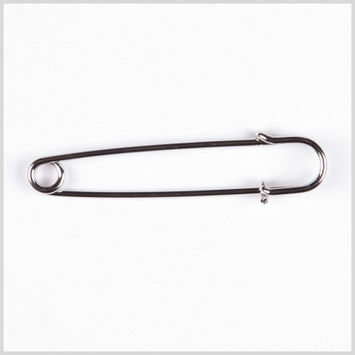 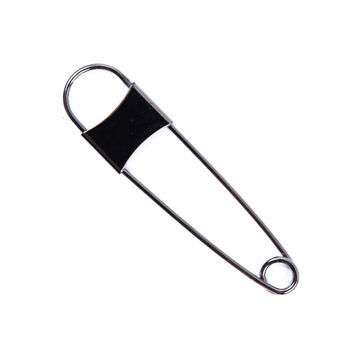 The term 'Decorative Pin' may illicit images of rhinestone safety pins, but that's only one aspect of decorative pins. 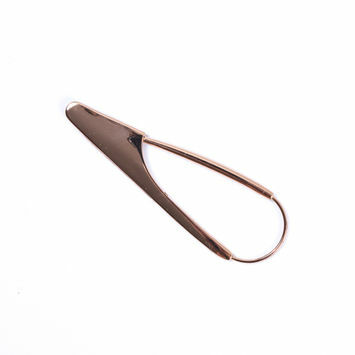 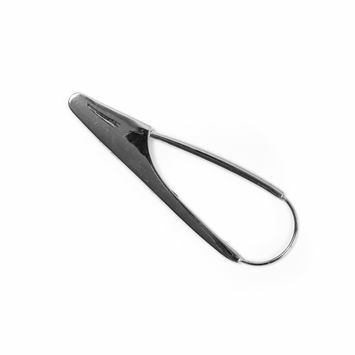 Similar to a brooch, decorative pins are used as both fashionable pieces and functional tools. 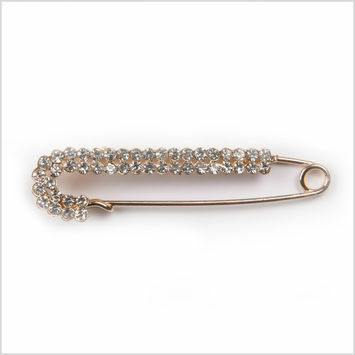 The simple silver decorative pin may be popular, but many come bejeweled and bedecked for every occasion. 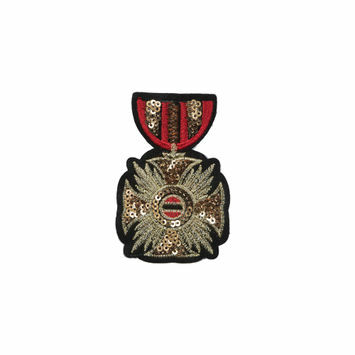 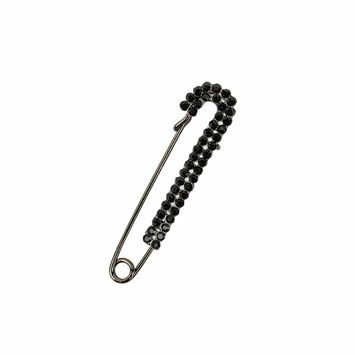 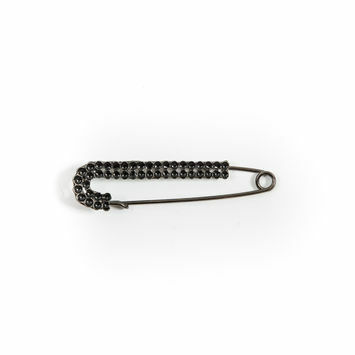 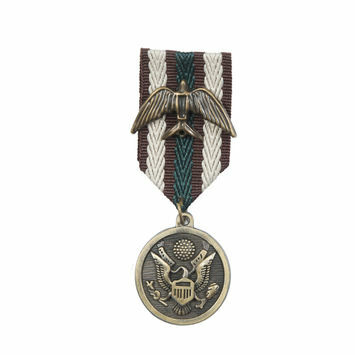 Use decorative pins as lapel pins, or find custom pins to adorn your garments. 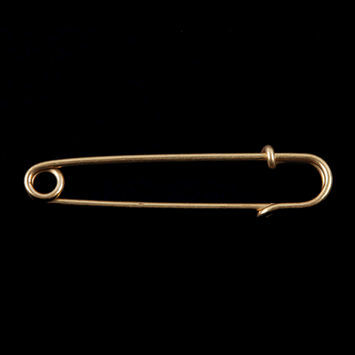 Many decorative pins are curved in creative ways, with thicker clasps or more angular pins. 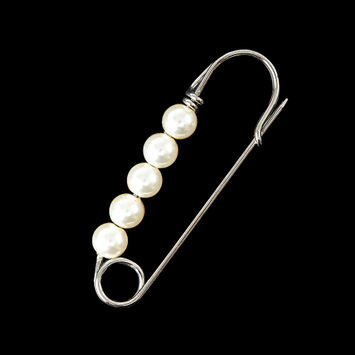 Some decorative pins even contain pearls! 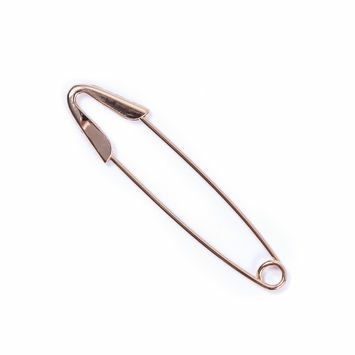 Decorative pins are perfect for many occasions, from proms and weddings to music festivals and strolls through apple orchards. 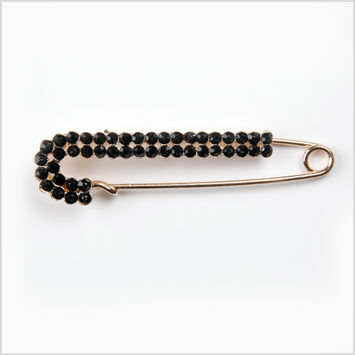 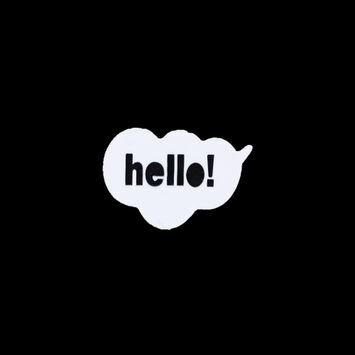 Get ornamental with Moods' collection of decorative pins. 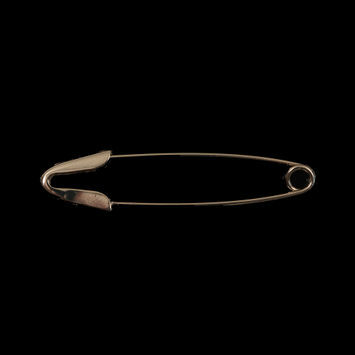 Italian Gold Large Safety Pin - 3.5"
Italian Large Silver Safety Pin - 4"
Italian Large Gold Safety Pin - 4"
Italian Large Gunmetal Safety Pin - 4"